Aristokrat Records/960 Music Group presents 'Like That', a brand new single from the multi-talented rapper Ozone. 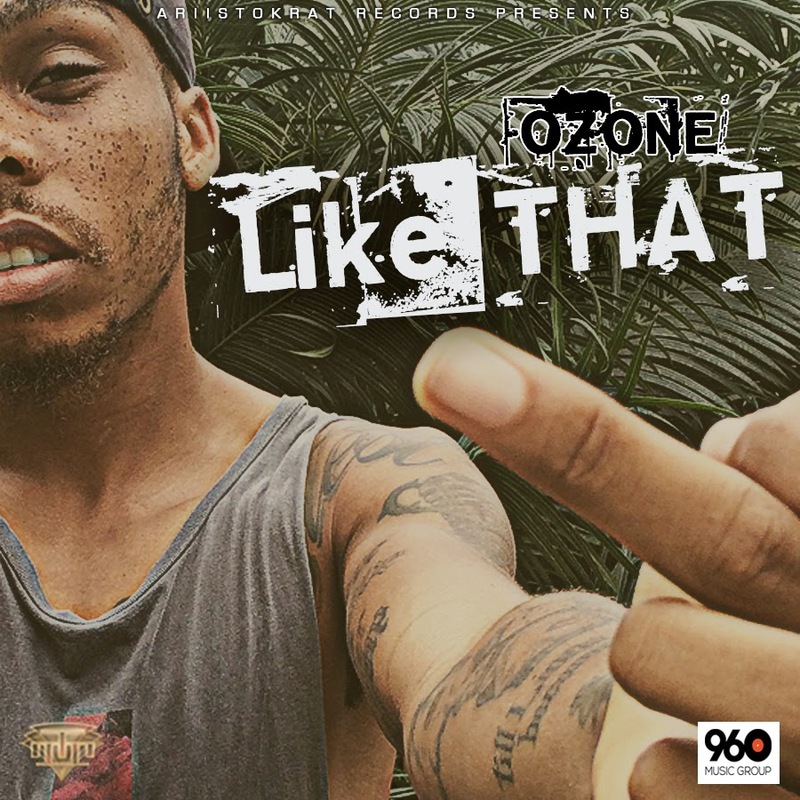 'Like That' sees Ozone questioning his actions and simultaneously attributing his sometimes-debatable attitude to the hunger and passion to achieve his goals. 'Like That' was produced by the well-rounded producer-artiste, Leriq, who is getting set to release his star-studded debut album 'The Lost Sounds - TLS'. Download, listen and share this solid effort from the fast-rising, Ozone.